Our goal is to introduce each student to the joy of dance in a wholesome, supportive atmosphere while presenting it in the purest form of classical ballet lessons we can provide. 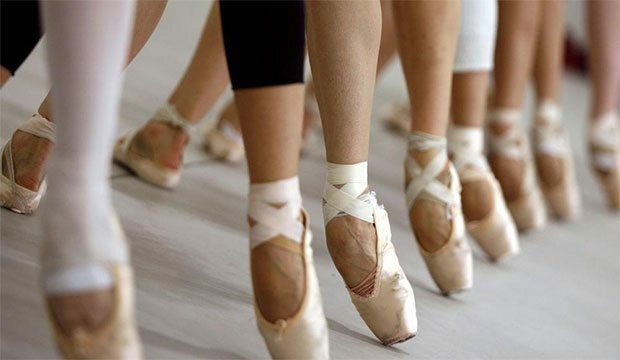 Our teachers are well trained, experienced and dedicated to encouraging and teaching each student as they attain the grace, poise and self-confidence that proper classical ballet training imparts. 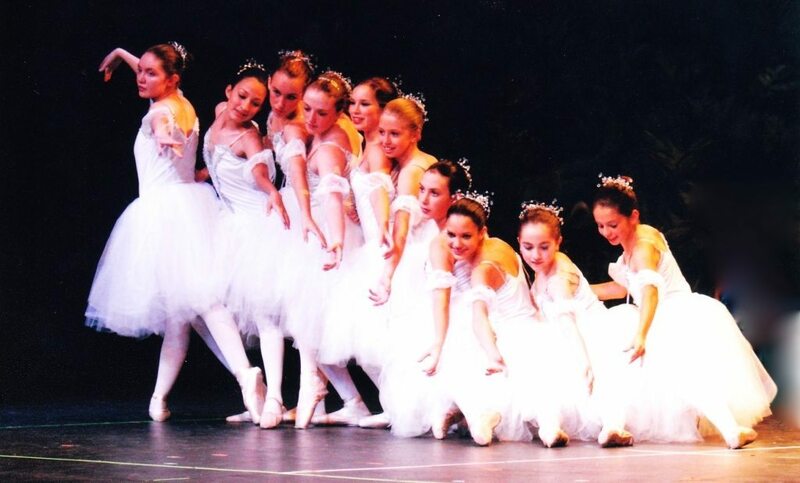 The Performing Arts School of Classical Ballet has been providing classical ballet lessons to students of all ages in the San Antonio area for over thirty-eight years. 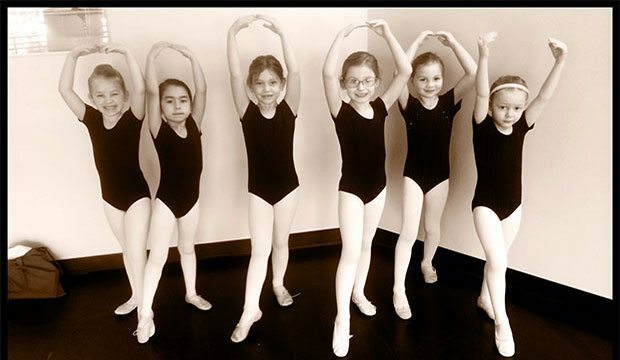 Classes are offered beginning with Pre-Ballet & Primary, and continuing from Ballet I through Ballet V. Ballet IV & V students have the opportunity to attend Ballet Repertory. In addition to our annual recital, we make every attempt to provide as many performance opportunities as possible, believing that performing is an integral part of ballet training.